A new bicycle rental system is coming to Brussels, with the arrival of Dutch operator Swapfiets. 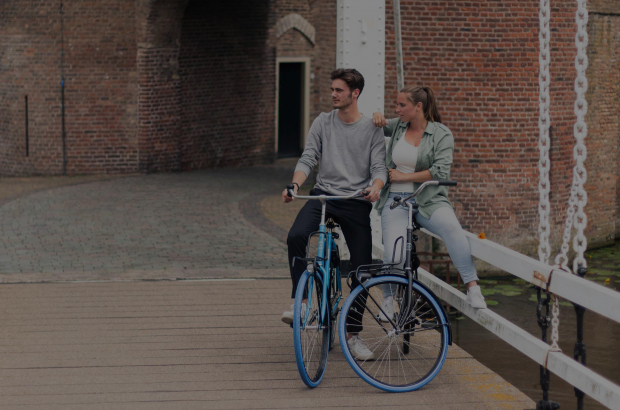 Unlike short-term shared bike services such as Villo, Swapfiets provides customers with their own dedicated bike. Rental costs are €17.50 per month or €15 for students. The bike comes with seven gears, a double lock and theft insurance included. If the bike needs fixing, a mechanic is sent to your home within 12 hours. Swapfiets began in the Netherlands and has spread to Germany, Belgium and soon Denmark. It claims to be the largest bicycle rental scheme in the world with 50,000 subscribers. In Belgium, the system already operates in Leuven, Antwerp and Ghent and has attracted 1,500 customers in just four months. Subscriber numbers are expected to grow further at the start of the new academic year. Co-founder Steven Uitentuis said: "We see that customers are very satisfied with our service and with such positive word-of-mouth advertising, the system is growing fast."